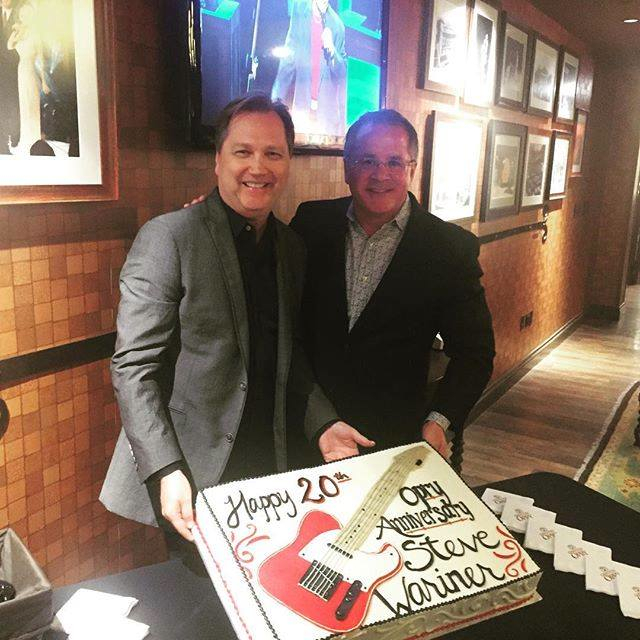 Two decades flew by quick for Steve Wariner who celebrated his 20th anniversary as a member of the Grand Ole Opry on Saturday (May 14). 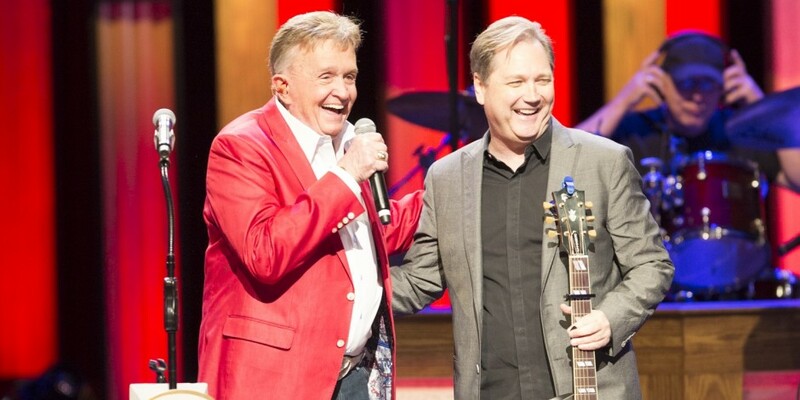 Two decades flew by quick for Steve Wariner, who celebrated his 20th anniversary as a member of the Grand Ole Opry on Saturday (May 14). 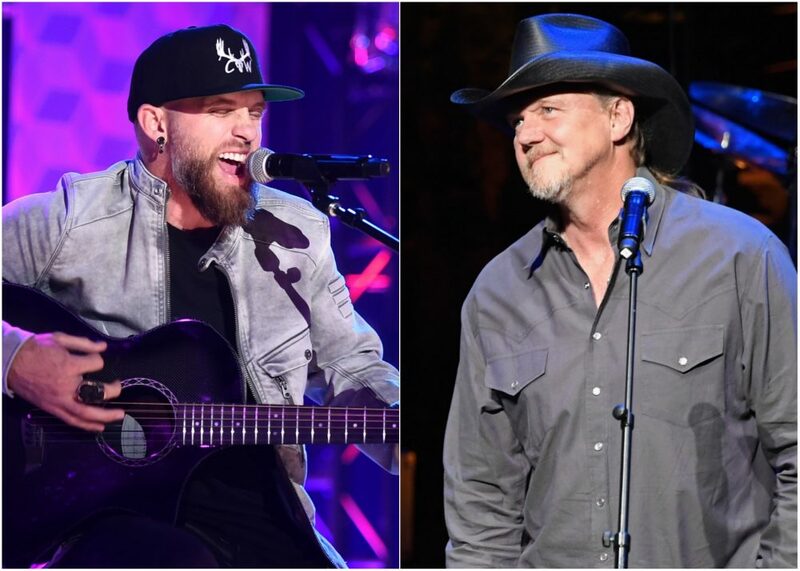 Wariner was honored by the Opry for his 20 years with a plaque during his Opry performance on Saturday. County singer Bill Anderson was also in attendance and he presented a tribute to the singer-songwriter after he finished his set. The grand moment mirrored the induction of Wariner, as Anderson was the one to honor him then back in 1996. 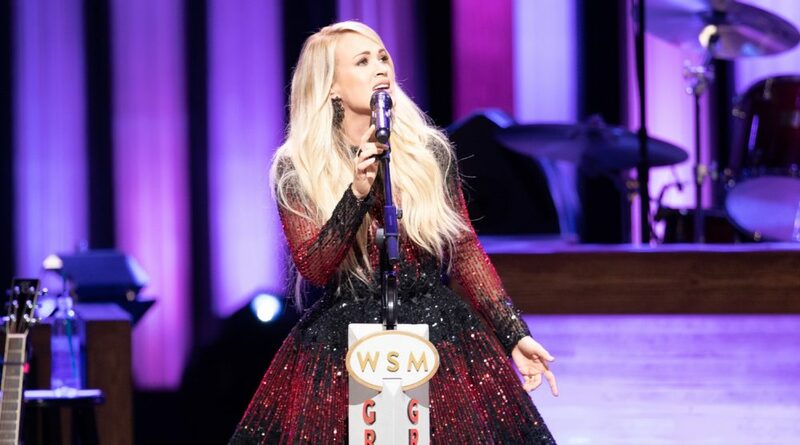 The famous singer was astonished by the occasion and could still remember his very first Opry moment from years and years ago. The party for Wariner was even more special when the Opry gave him a cake with his iconic red telecaster guitar iced on top. 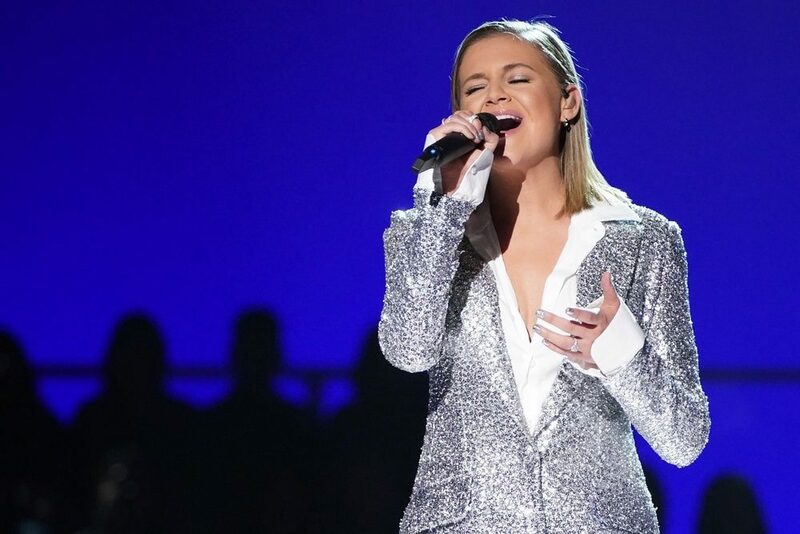 Wariner is currently in the process of making a new album, but will be performing in Nashville at City Winery on June 11 during the midst of CMA Music Festival.